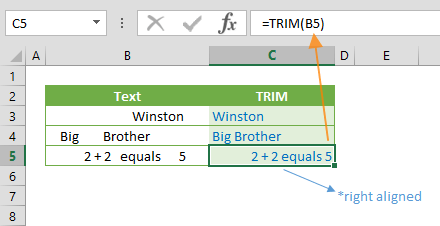 The Format Painter is the life saver when you need to copy only the formatting settings from one section to the other in your spreadsheet. 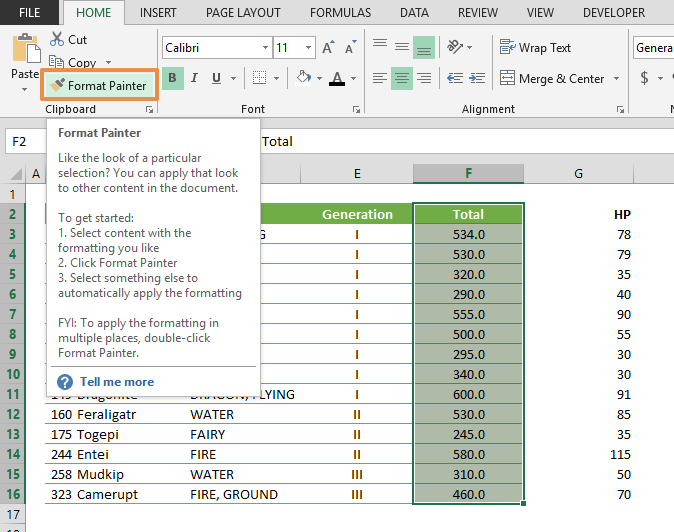 In this guide, we’re going to show you how to use format painter in Excel. 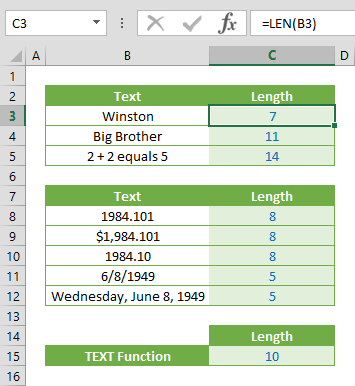 The best part is, this feature is supported by pretty much all Excel versions. 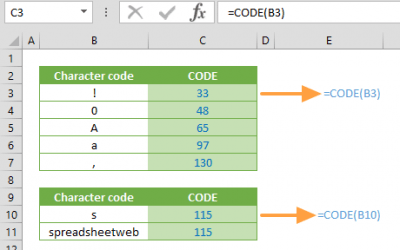 Select a cell or a range you want to copy the formatting settings from. Click the Format Painter icon > a brush will be added to your cursor. 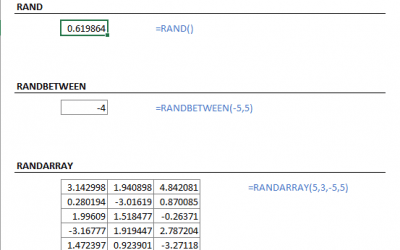 Click on the cell or range you want to apply the formatting. 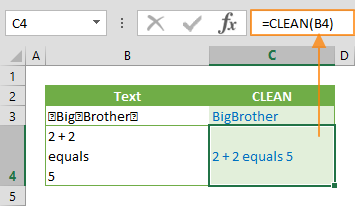 When copying formatting to non-adjacent cells, you do not need to click the button every time. 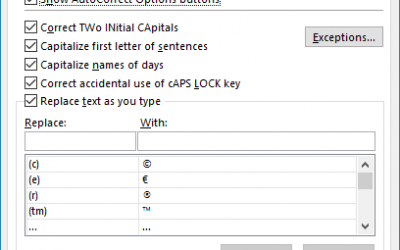 Instead, double-click the icon first, and the feature becomes locked until you press the Esc key. Click any cell to apply the settings. Format Painter also works with Shapes. Same as in cells, some formatting options, like background color or borders, can be copied with this feature. Select an entire range of rows or columns by clicking their title when you need to select source and target range.